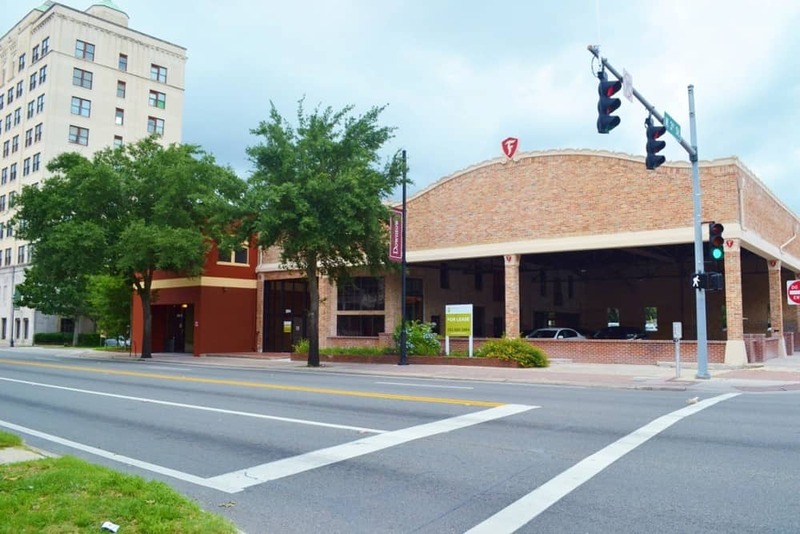 Owned and restored by Phoebe Cade Miles and husband, Richard; the 1927 Firestone garage building in Gainesville, Florida was originally slated for demolition. 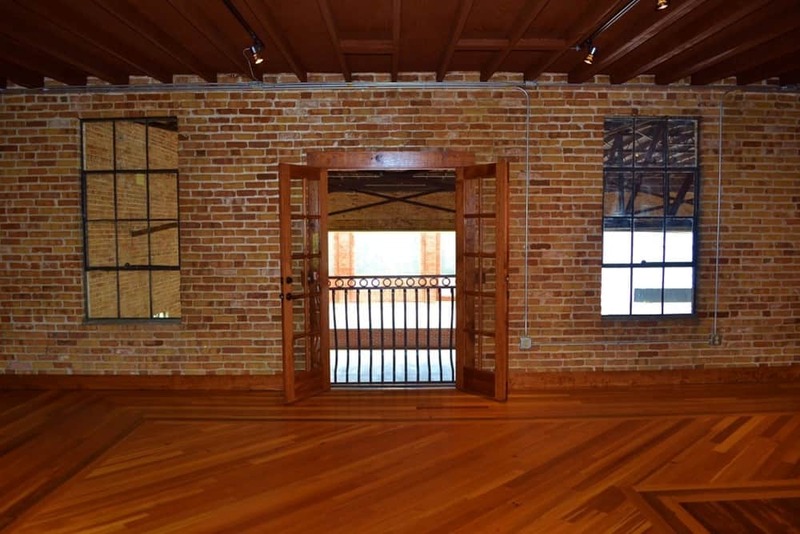 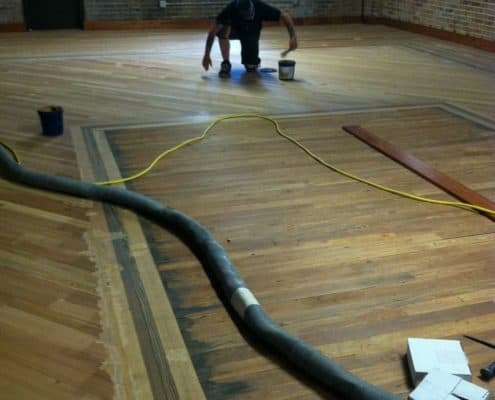 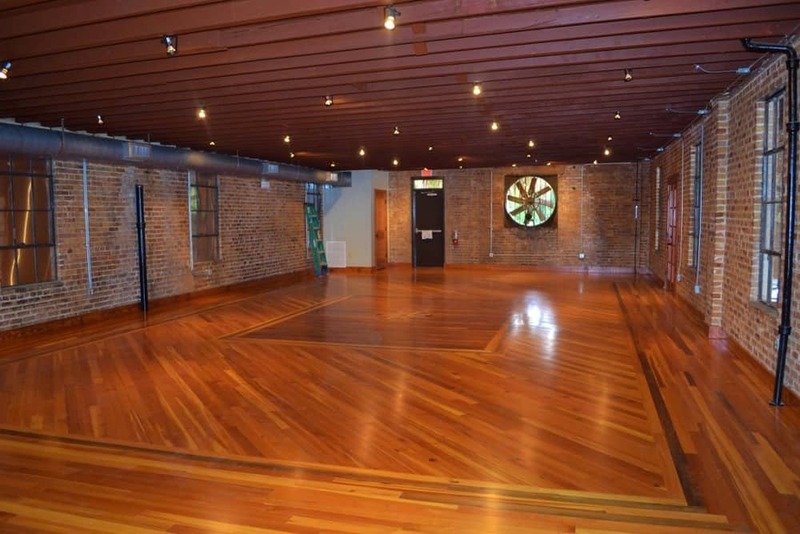 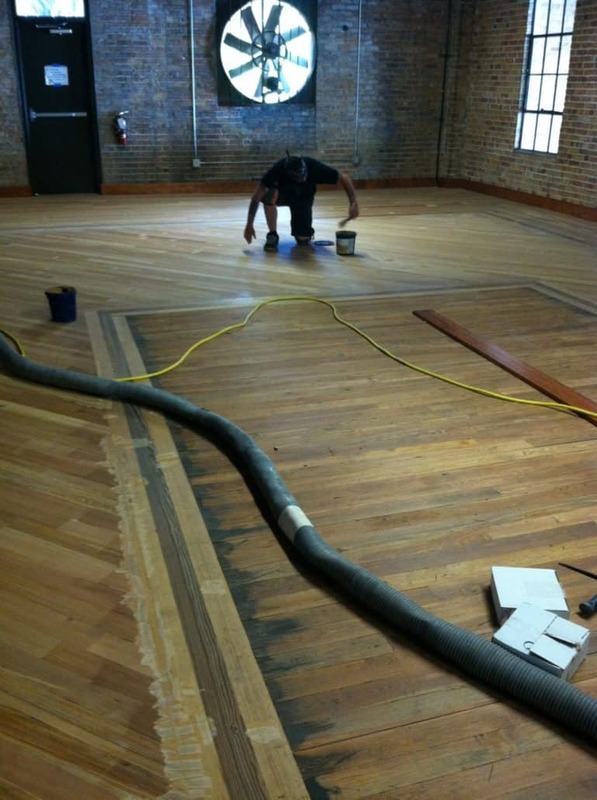 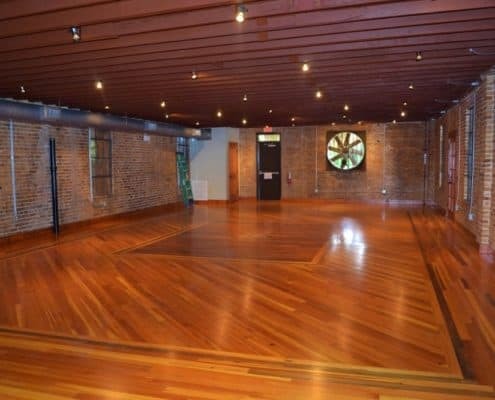 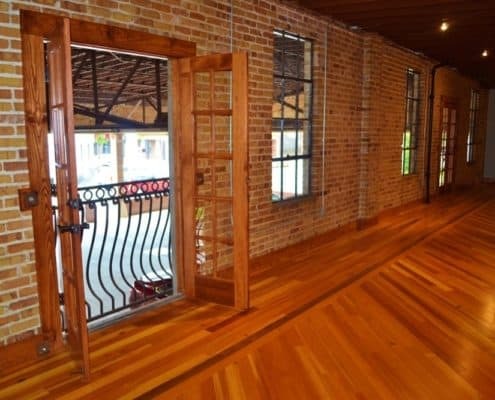 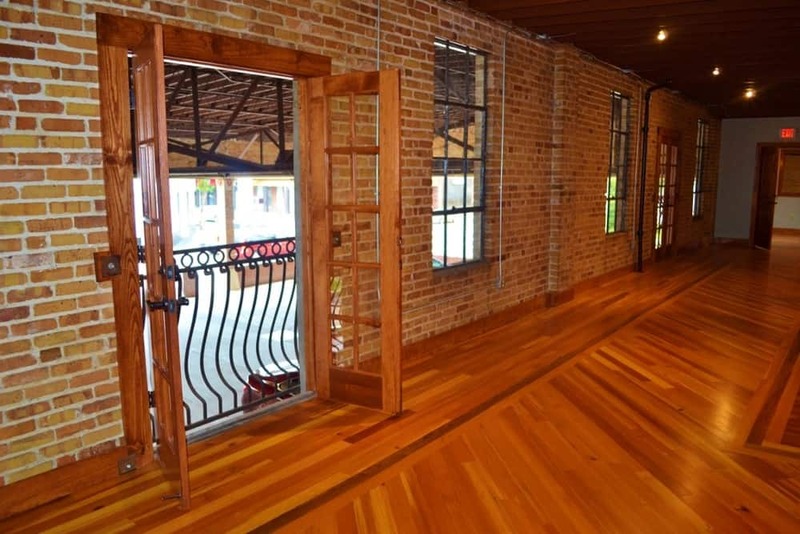 The restoration of this building called for 1600sf of River-Recovered® and building reclaimed heart pine solid tongue and groove flooring. 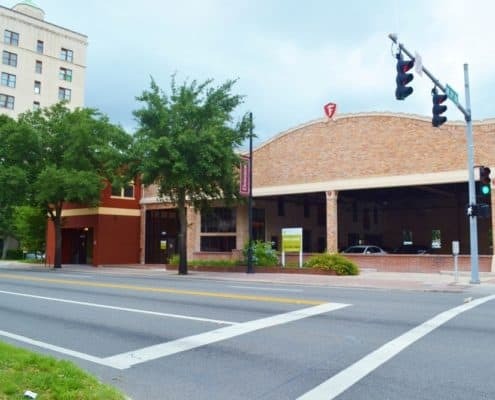 The Firestone was recognized by the Florida Trust for Historic Preservation as an Adaptive Reuse Honorable Mention in May, 2015.